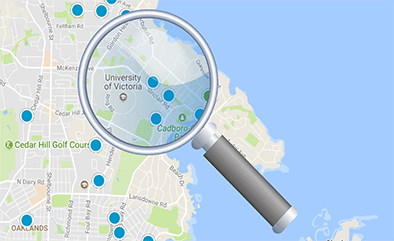 Search and Browse Condos in Greater Victoria BC. Condos have become increasingly popular in Victoria with the general trend in property values, decreased financing availability, and government intervention in the Real Estate market. We expect this trend to continue with more people giving up their cars and flocking to the downtown core for easy access to amenities and employment opportunities. You can narrow down your search by using our advanced search functionality via the top menu bar or our interactive map search in the sidebar.